Indie developer Ambient Studios says gamers who laid out for the "paid alpha" of Death Inc. will receive full refunds. Another day, another shuttered development studio, but this one can't be blamed on Electronic Arts. U.K.-based Ambient Studios, developer of the iOS puzzle game Monster Meltdown, has closed its doors after being unable to secure sufficient funding for its current project, a not-entirely-serious "reimagining of the Black Death" called Death Inc.
Death Inc. actually made the cut on Steam Greenlight but it stumbled on Kickstarter, achieving less than half of its Â£300,000 ($464,000) goal. That led the team to offer a private preorder program, which included access to an alpha build of the game, but it wasn't enough to keep the lights on. 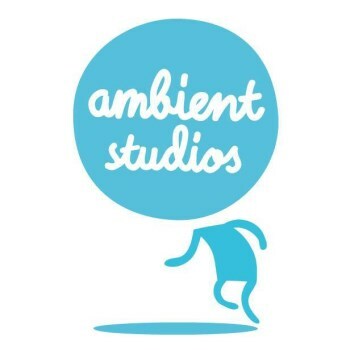 "We're super proud of what we achieved, but ultimately we didn't manage to make enough money to keep the wolves from the door And so we had to make the difficult decision that it is no longer feasible for Ambient to continue operating," the studio announced on it website. "Obviously we cannot deliver on the commitments we made in the various Death Inc. alpha tiers. If you're one of the alpha backers, don't worry - we will be issuing full refunds so you will not be in any way out of pocket." There's no indication as to when the refunds will be given, but it's a solid move on the part of the studio, which could very easily have taken the money and run. Still sad to see a studio go under, though, and sad too that Death Inc. won't see the light of day either; playing a "freelance reaper" in 17th-century England sounds like it might've been a lot of fun.